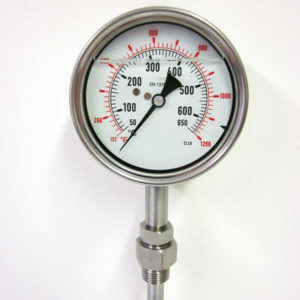 The new PREMET C is a state of art electronic cylinder pressure indicator. 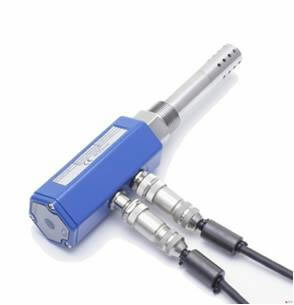 Using the latest technology from Kistler Switzerland, its accuracy and lifetime are setting a new standard. 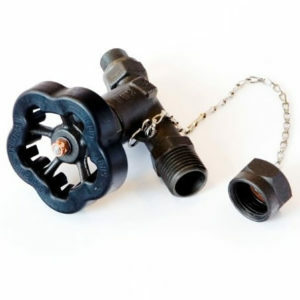 The indicators are designed to be used on diesel, gas, steam and compressor engine applications for the marine market and mobile / stationary power stations and are not affected or restricted by heavy fuel oil. This handheld measuring system is extremely robust and simple to use, with a self-explanatory interface and high-resolution colour display. Quick measurements are possible without stopping the engine to install sensors. 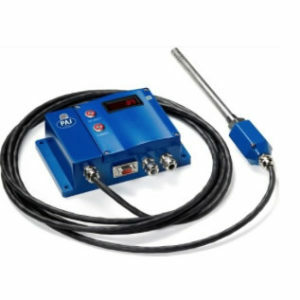 For detailed engine analysis the Premet C can also be equipped with a TDC sensor, which enables the instrument to measure mean indicated pressure (MIP) and indicated power. 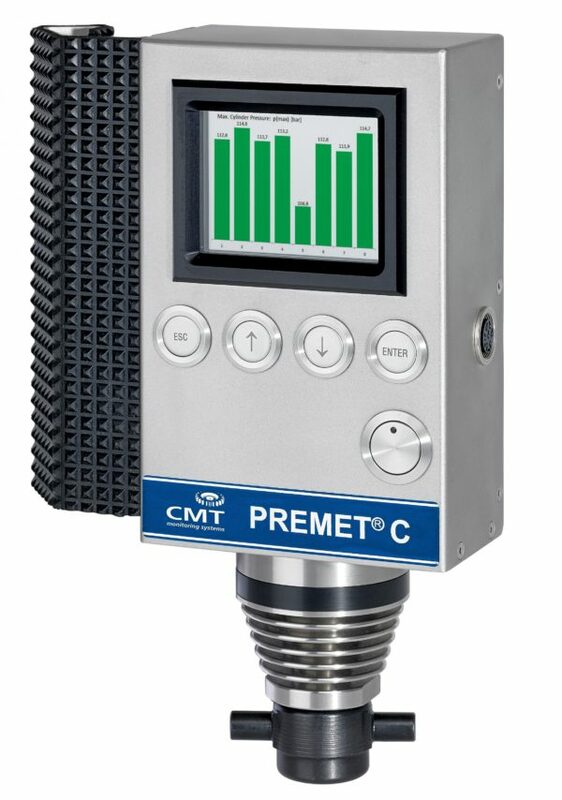 Seen as the next generation of cylinder pressure monitoring, The Premet C has a large integrated memory, which stores engine data and measurements, which can be downloaded to your PC for evaluation. 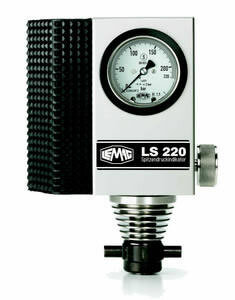 With the option of an online computerized system that enables 24/7 cylinder pressure monitoring. Available in different versions, each indicator can be optimized for our user’s needs.